Snack ideas that will keep you satisfied and feeling great! 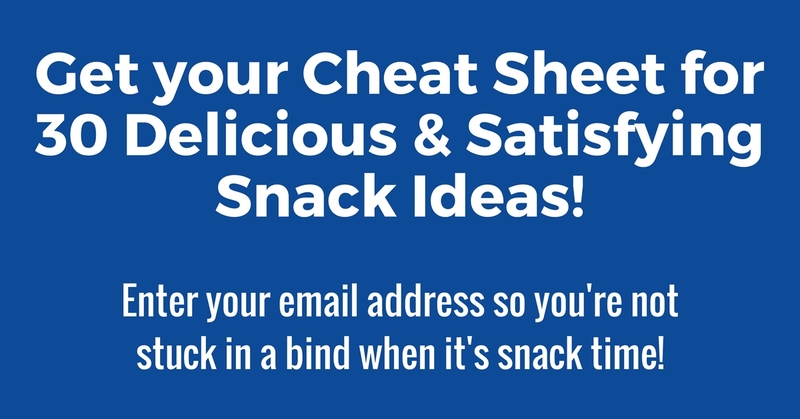 Creative snack ideas as well as trusty stand-by's for snacking and eating on the go! Tips for helping you stay satisfied without blowing your diet! 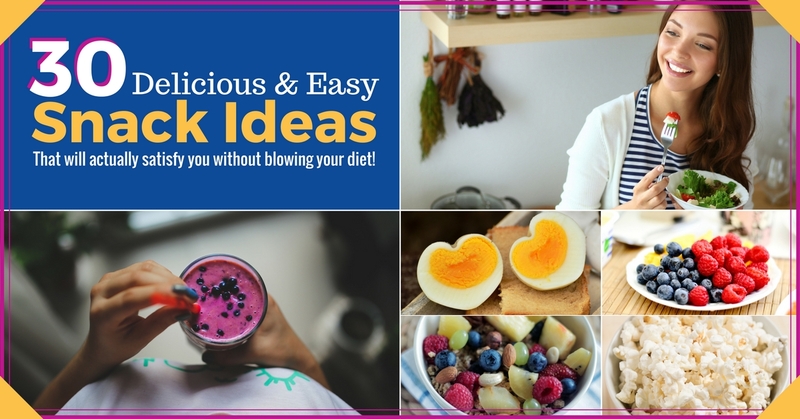 30 Delicious & Easy Snack Ideas! 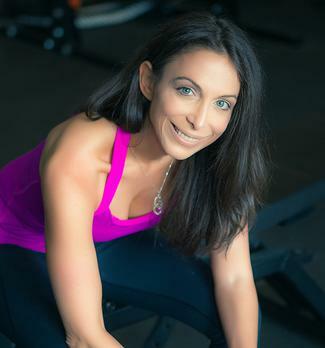 I'm an Online Personal Trainer, Health and Nutrition Coach. I help recovering yo-yo dieters find a healthy way to eat forever, and bring efficiency with their workouts. As a yo-yo dieter myself for 14 years, I lost and regained the same 20 lbs over & over again on countless diets. I know what it's like to struggle with weekend eating & this download teaches the exact steps I used to reach my goals for good!